Sarasota County Commissioners announced at today’s meeting that JMDH Real Estate of Sarasota, LLC has terminated their contract to purchase land adjacent to the Celery Fields. On March 1st, Comissioners delayed their vote on Rezone Petition 16-33 to change the zoning of a 6.9-acre parcel of land on the northwest corner of Apex Road and Palmer Boulevard. The proposed zoning change, from “Open Use Rural” to “Industrial, Light Manufacturing, & Warehousing,” would have allowed the developer to proceed with its plan to construct a 60,000 square-foot wholesale restaurant supply business, Restaurant Depot, on the site. The delayed vote came after hundreds of citizens turned out to protest, wrote letters and emails, and called the Comissioners’ offices to voice concerns over the needless sale of these beautiful Public lands to industry. Sadly, the parcel of land that was under contract to JMDH remains on Sarasota County’s “surplus lands” list, along with parcels on the southwest and southeast corners of the Apex Road & Palmer Boulevard intersection. One of those parcels is under contract for sale to a developer who has requested a similar rezone in order to build a construction and demolition debris processing plant, where concrete crushers and wood chippers will create significant noise, and where trucks carrying the waste will line up to enter the facility on a daily basis. 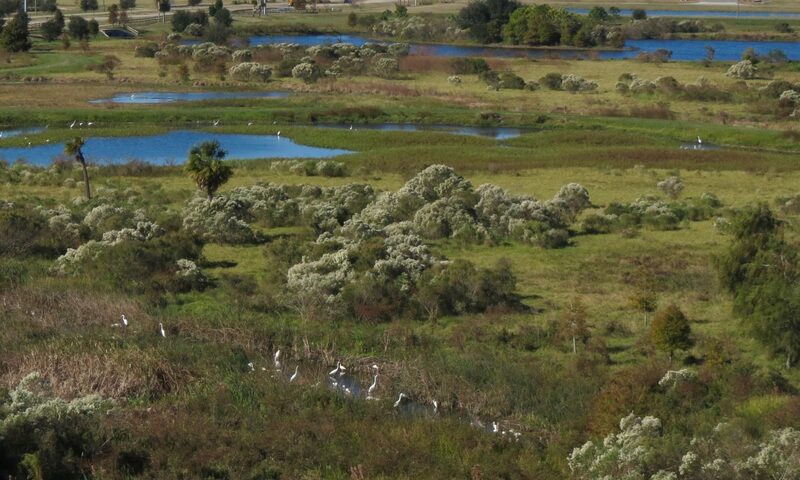 As citizens of Sarasota County, we are voters, property owners, and nature enthusiasts who believe that the sale of these conservation lands for such industrial purposes would be an unspeakable travesty that has the potential to irreparably harm the wildlife habitat and pollute the waters of the Celery Fields and the Phillippi Creek basin. If you’d like to join the fight, we invite you to sign up for email updates and join our growing list of volunteers!